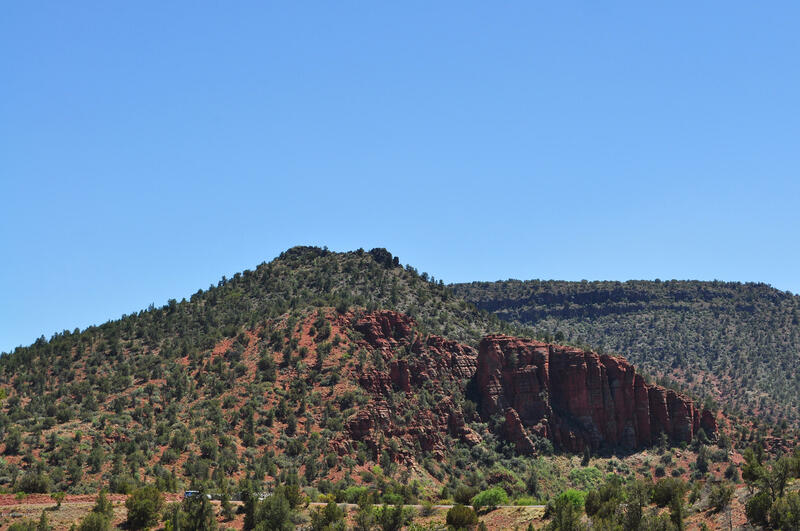 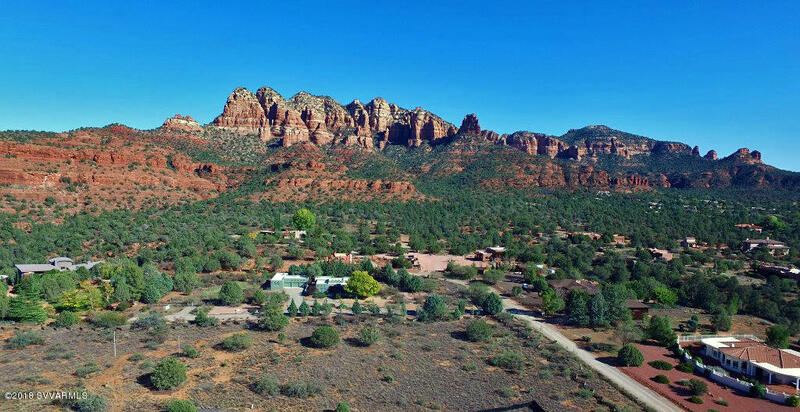 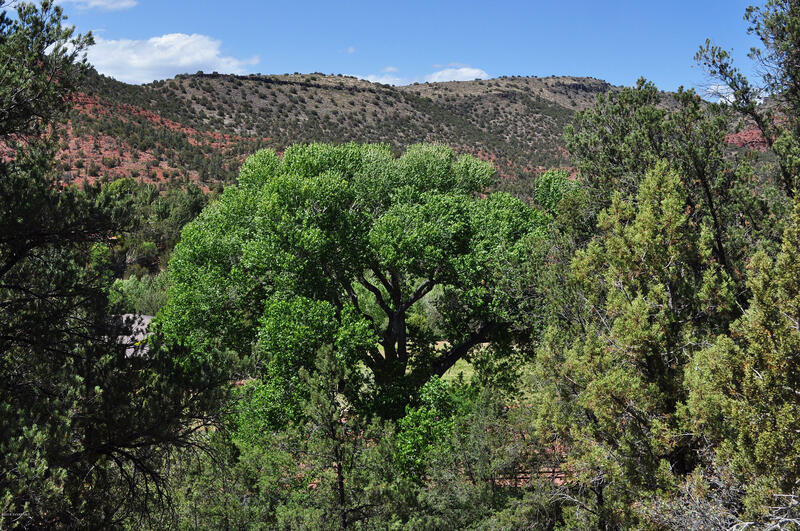 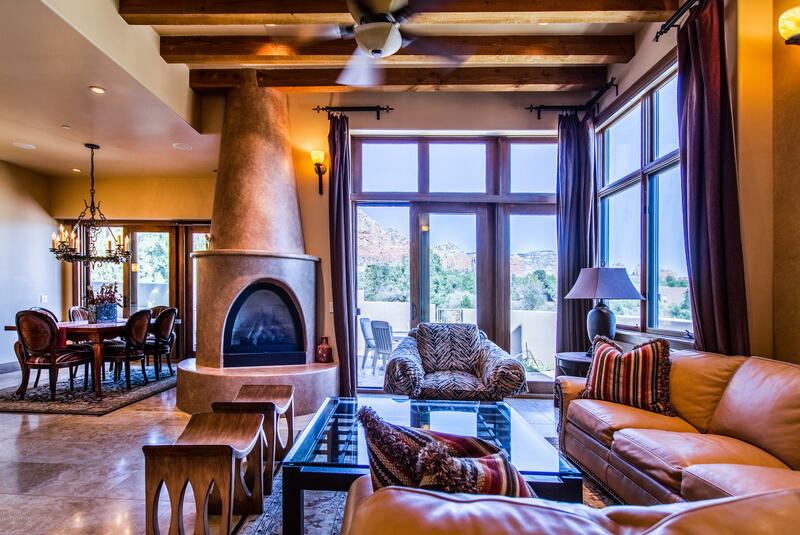 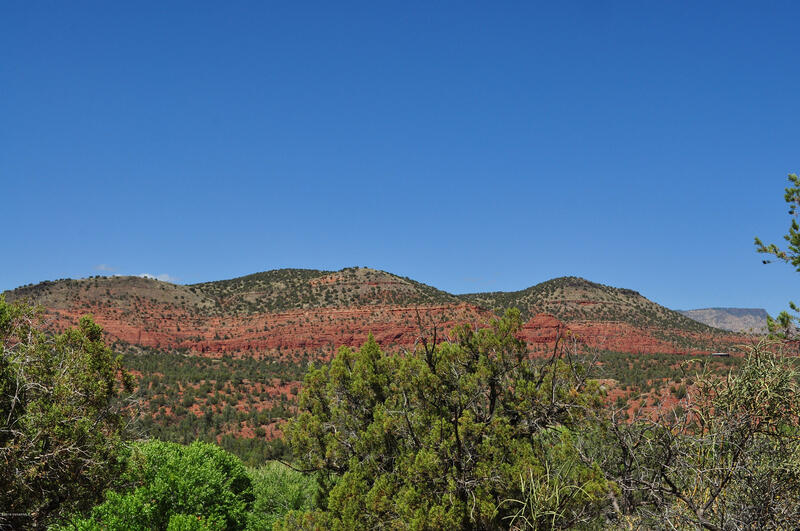 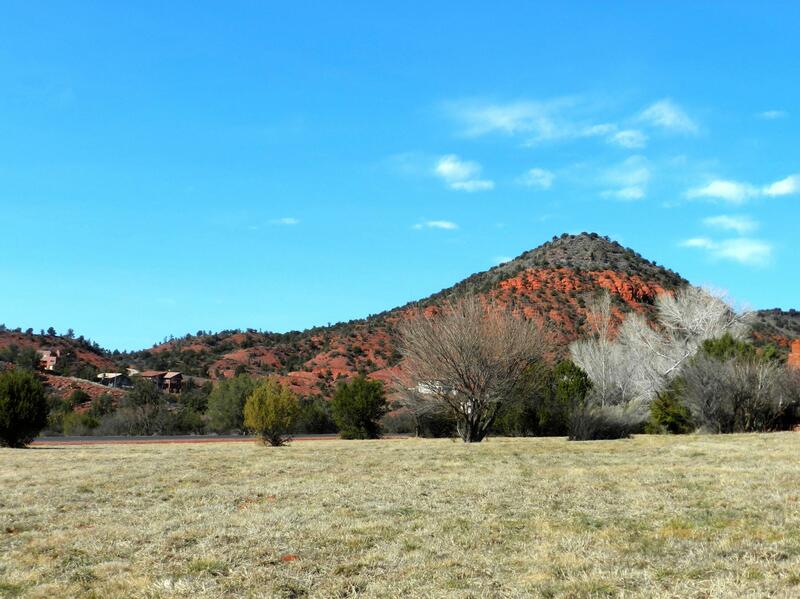 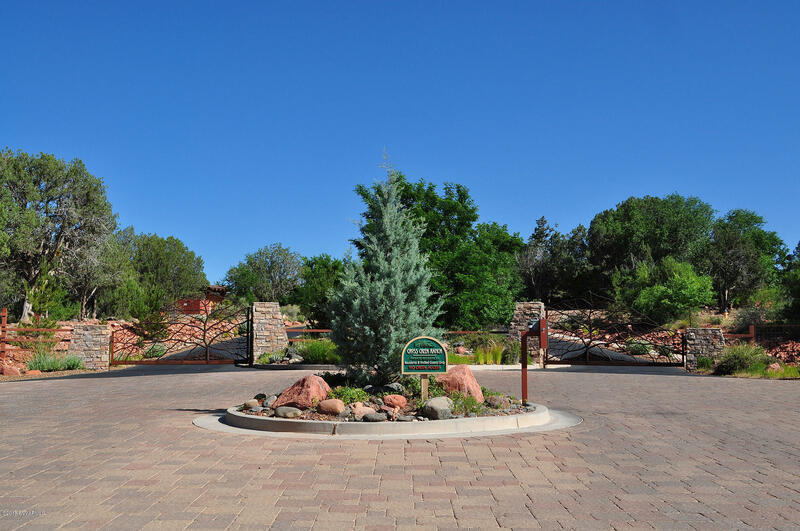 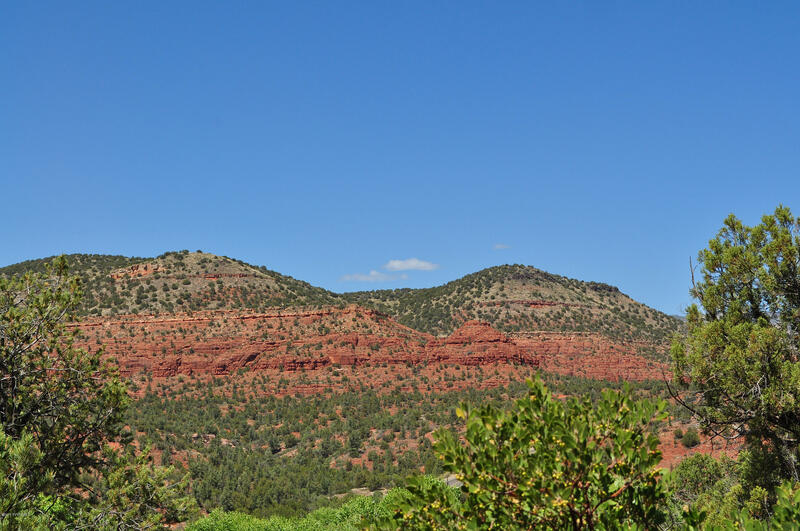 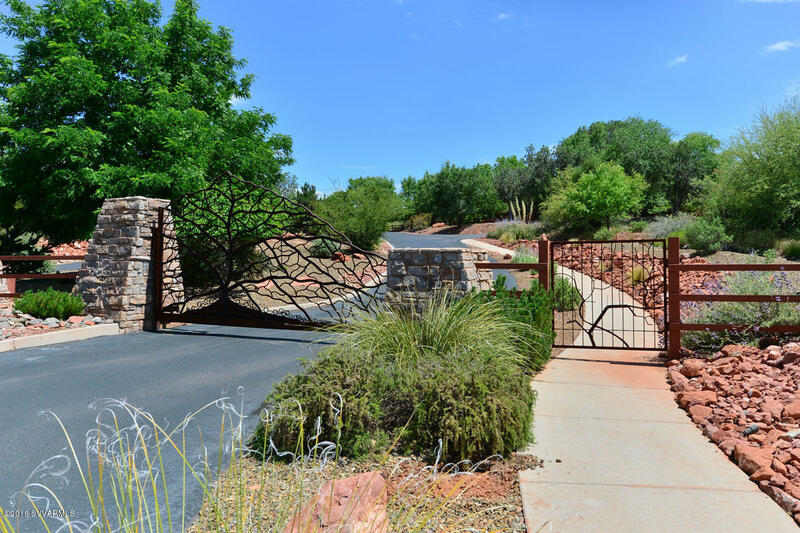 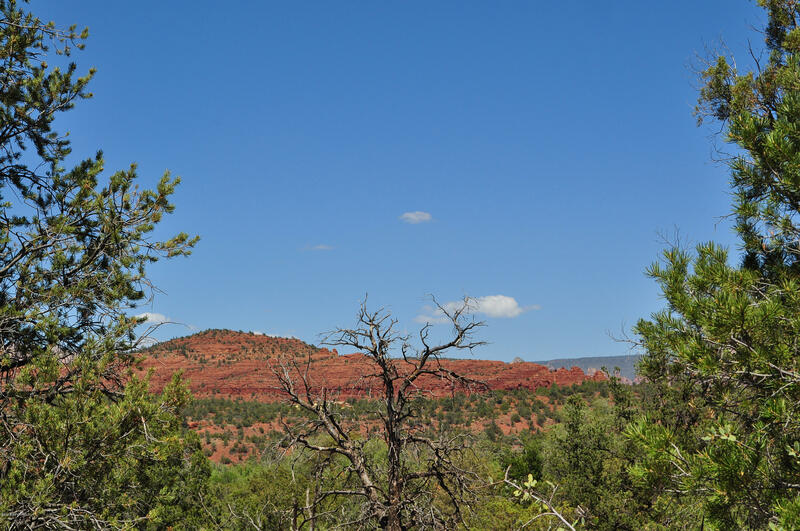 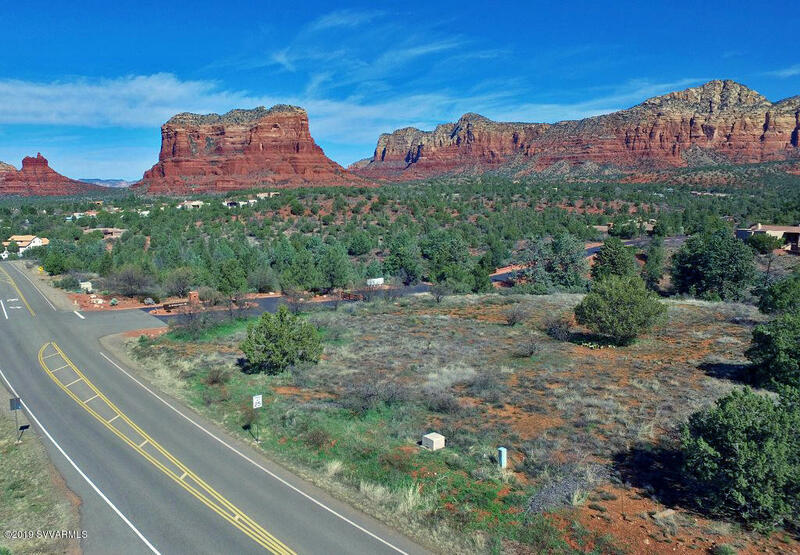 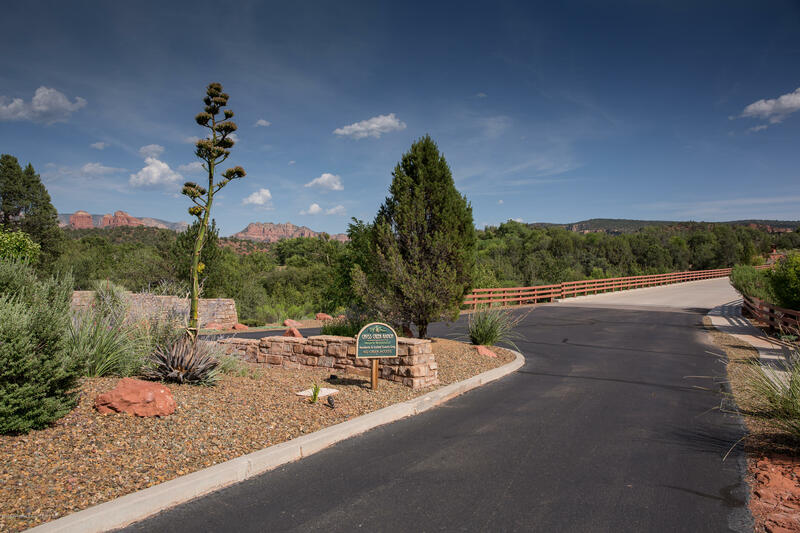 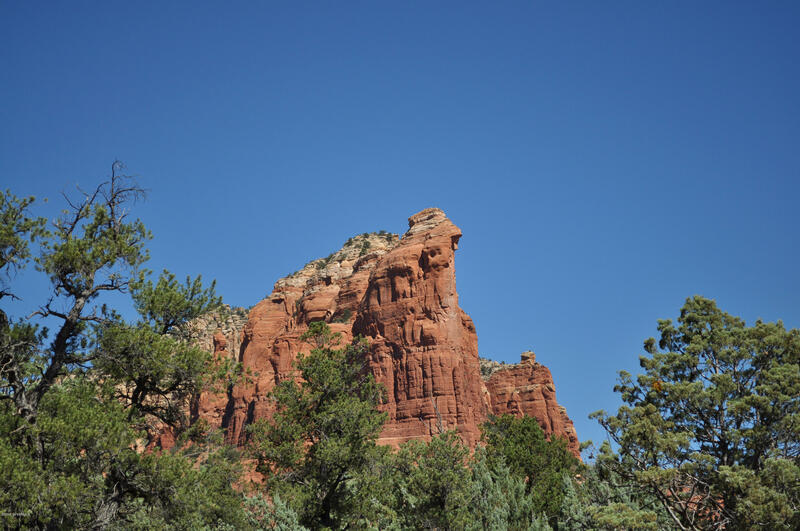 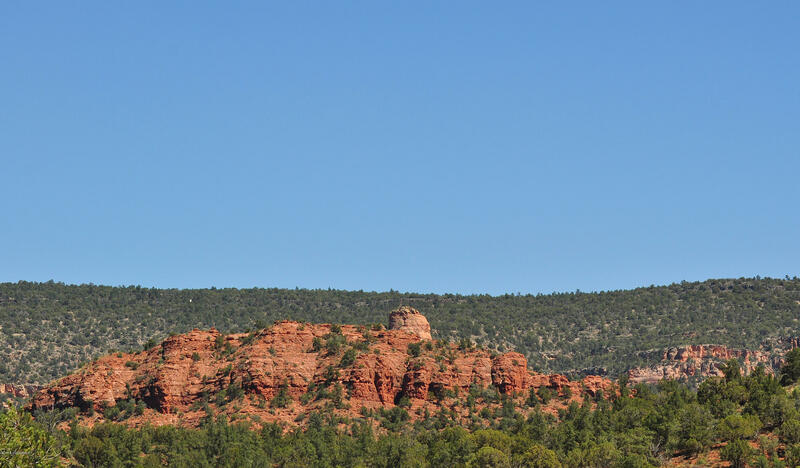 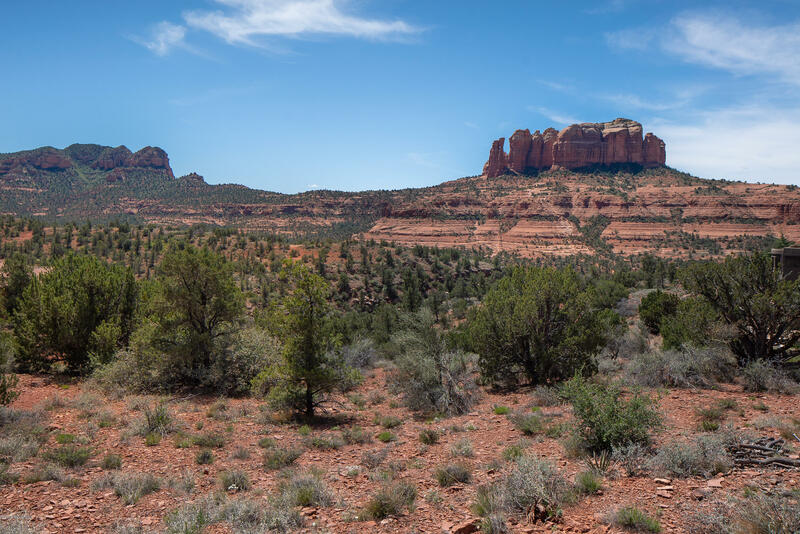 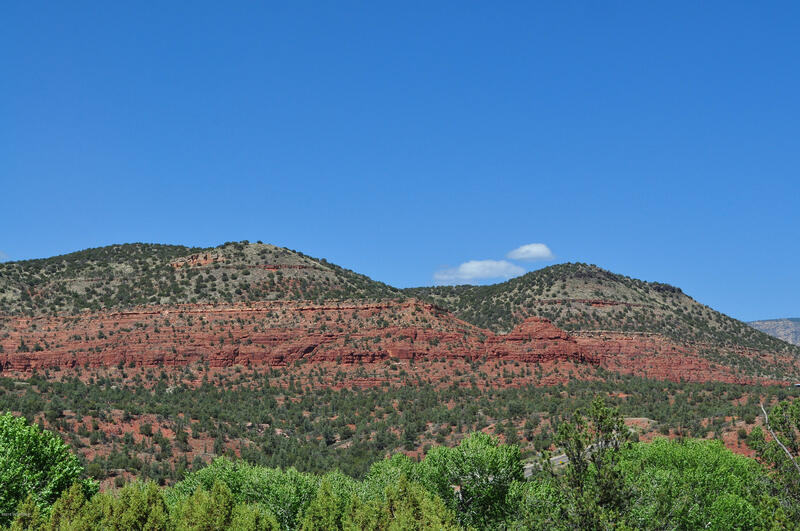 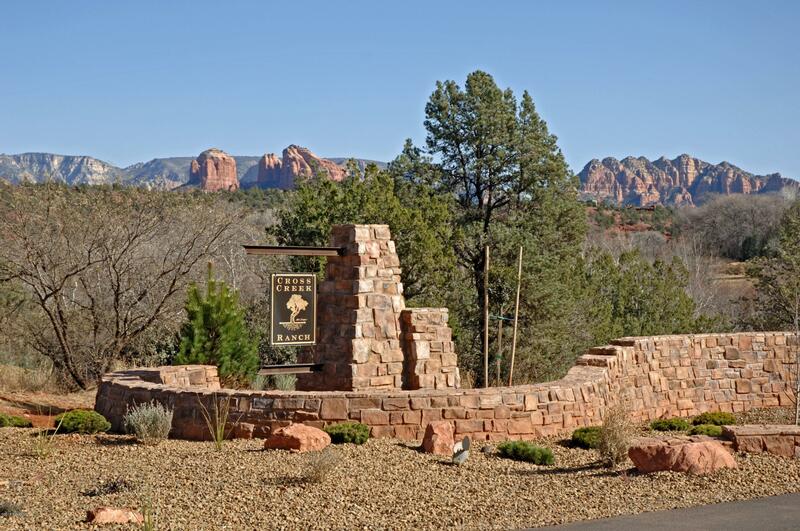 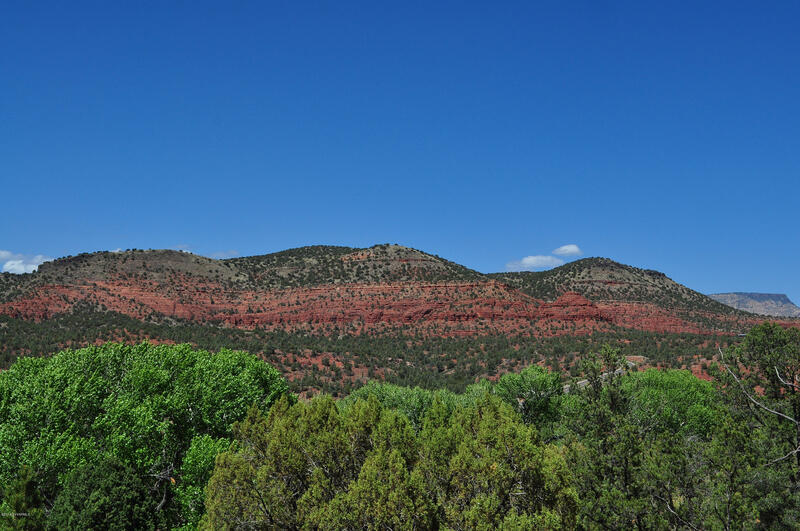 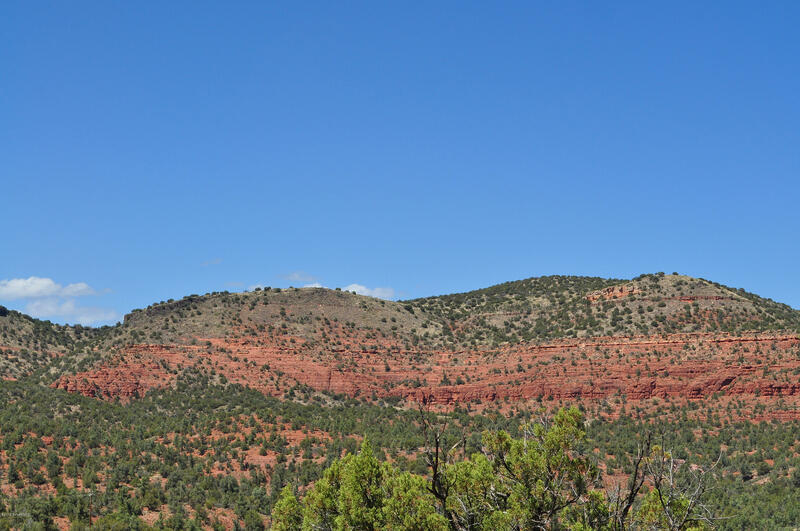 This is certainly one of Cross Creek Ranch's most beautiful views with sweeping panoramic views of Cathedral Rock & the entire eastern vista of fantastic red rocks, broad southern views of Lichen Butte, beautiful western sunsets and more. 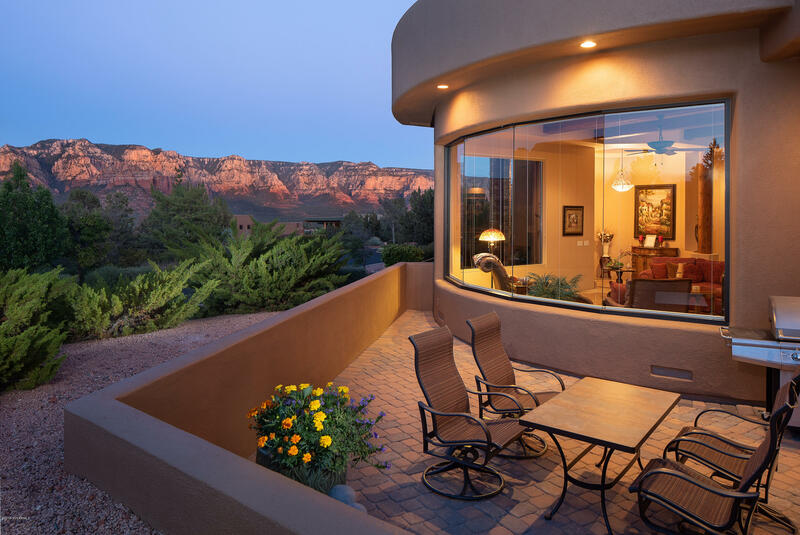 There are even views of the night lights of Jerome and the Mingus Mountains. 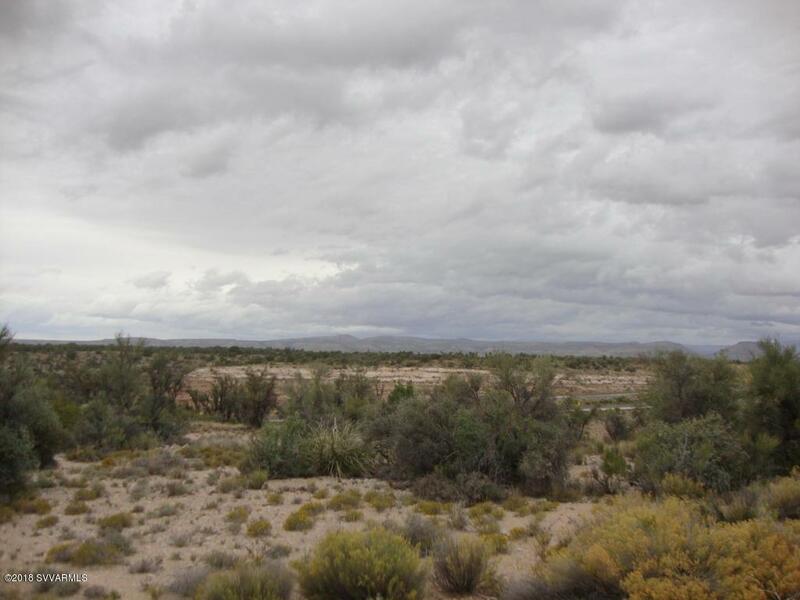 This is a gently sloping parcel with a particularly impressive building site at its highpoint. 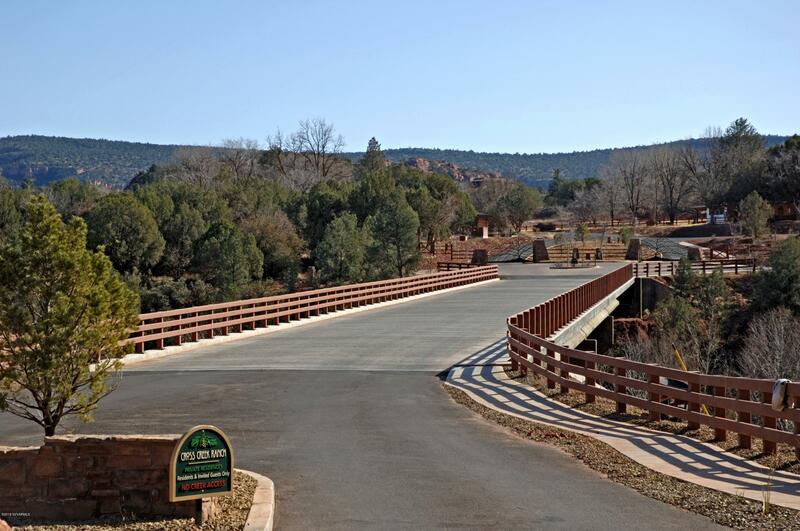 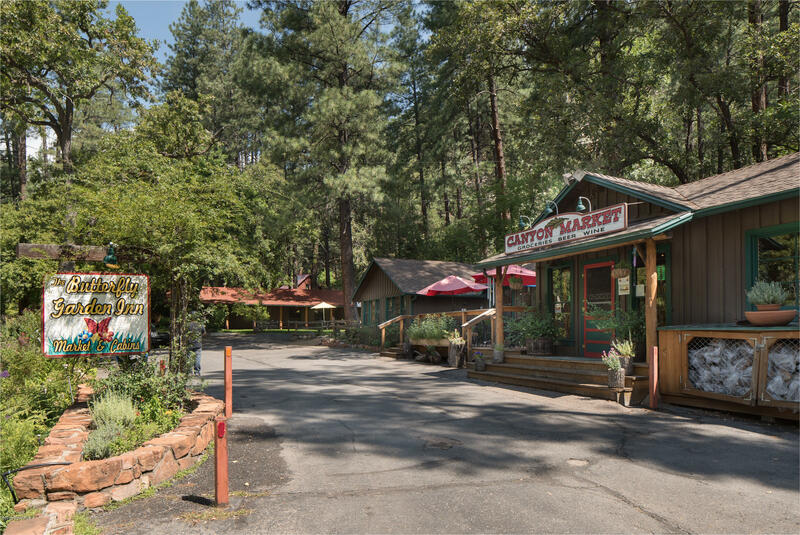 It's filled with gorgeous native vegetation and trees. 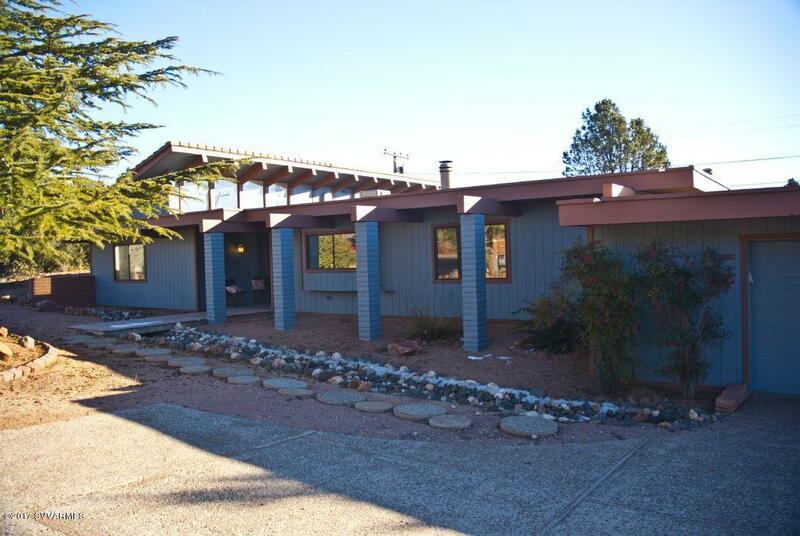 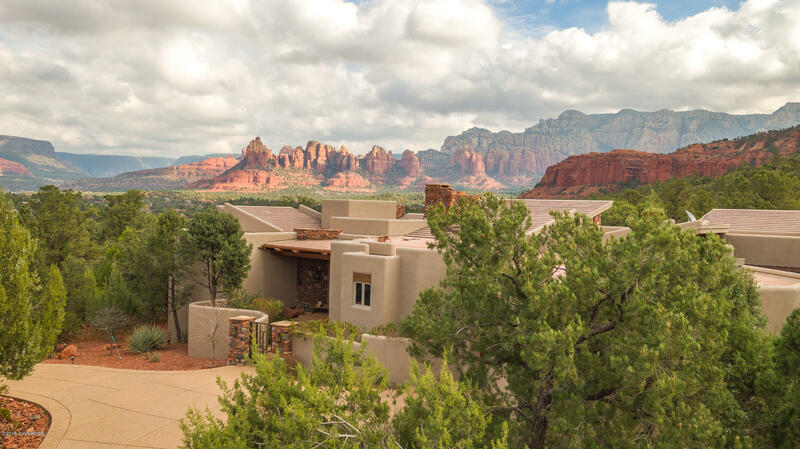 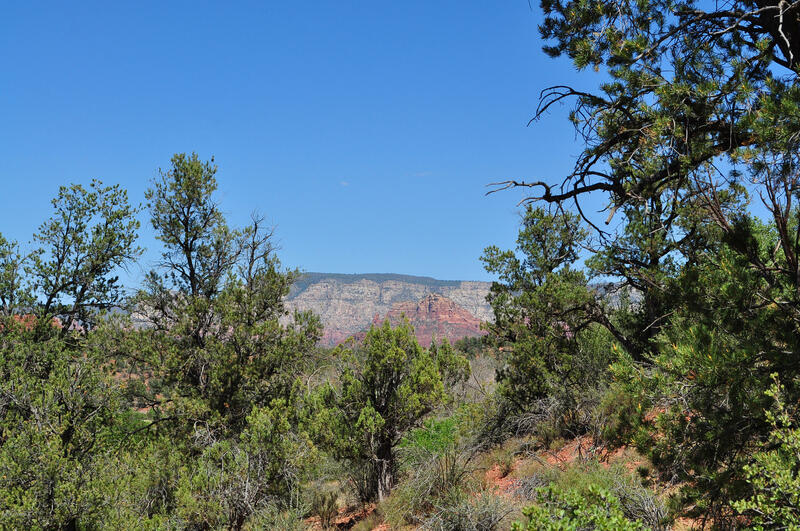 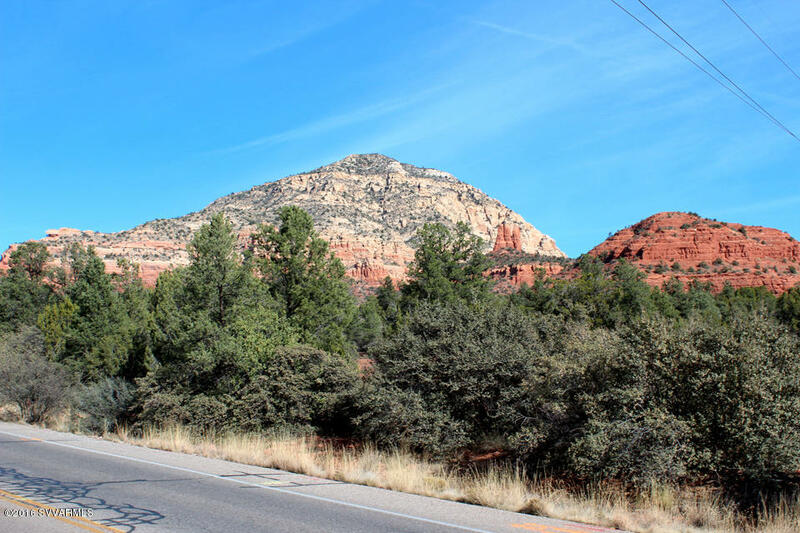 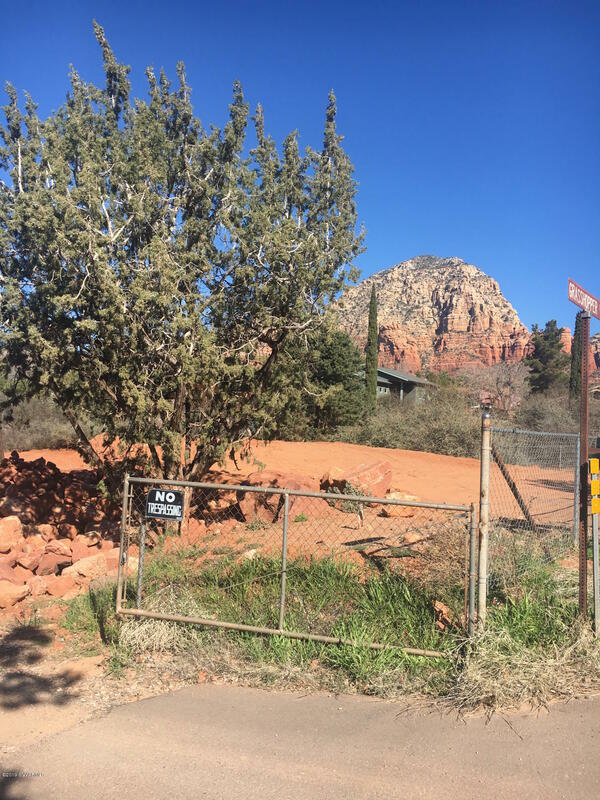 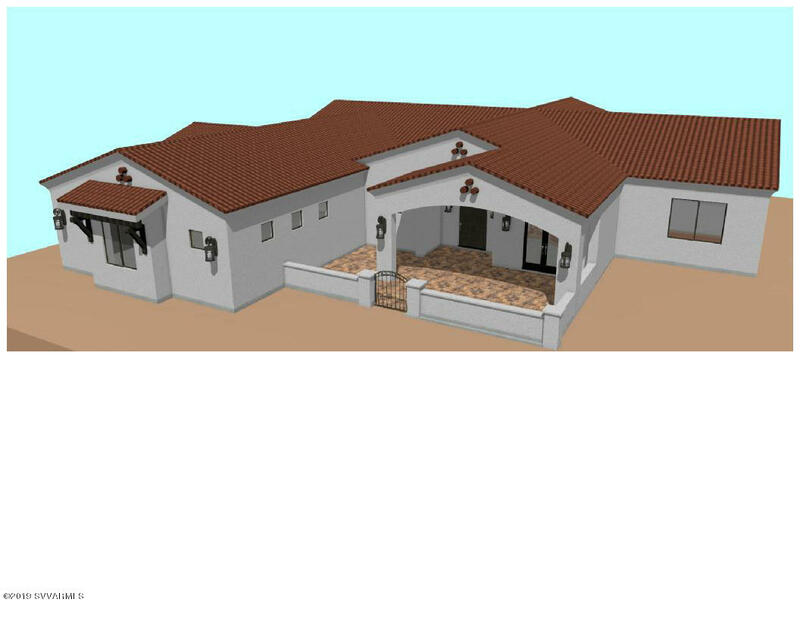 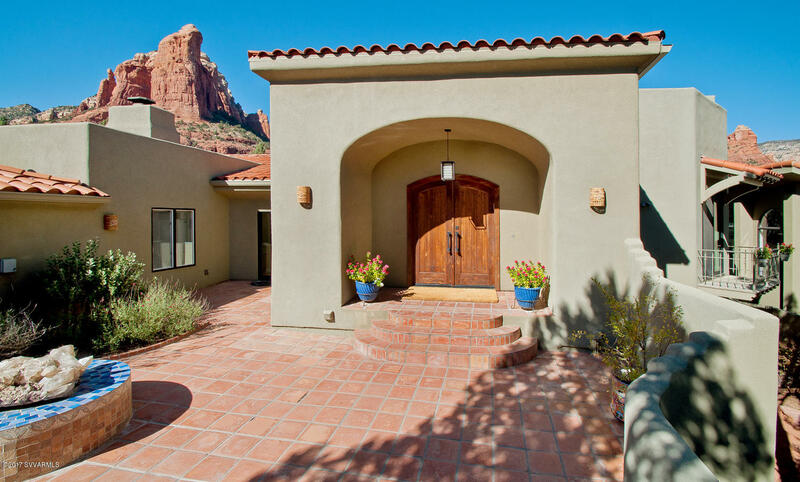 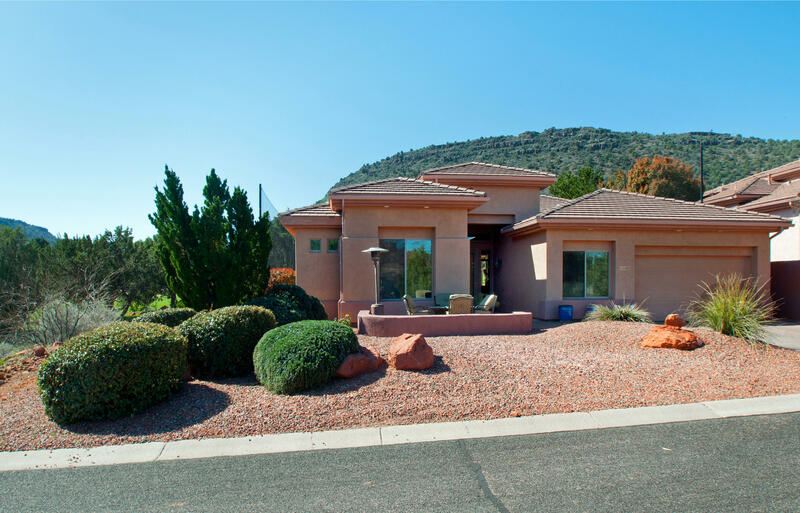 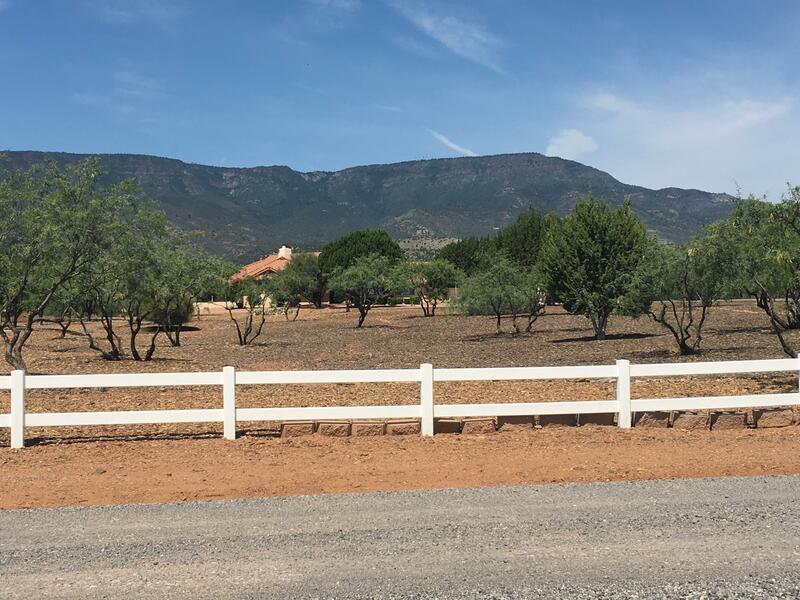 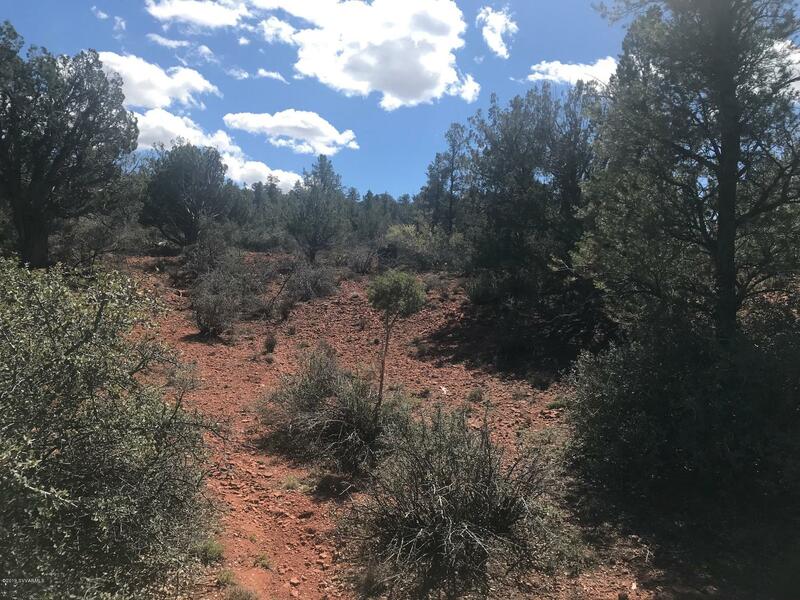 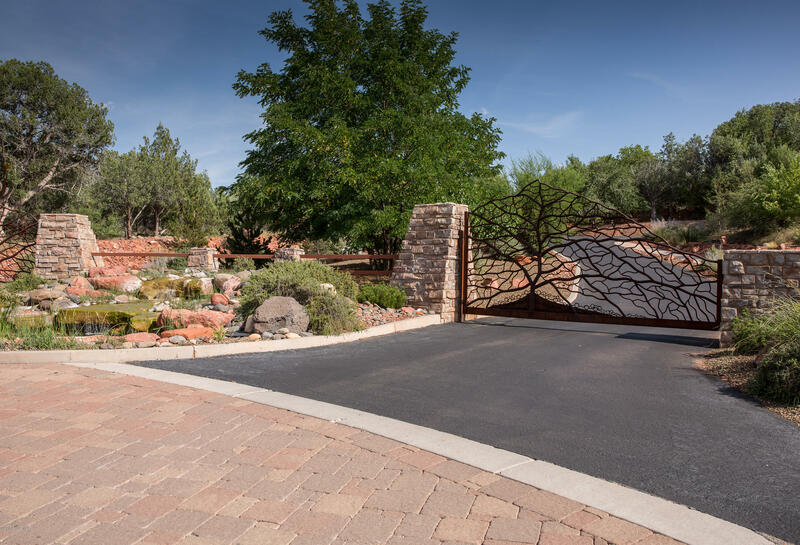 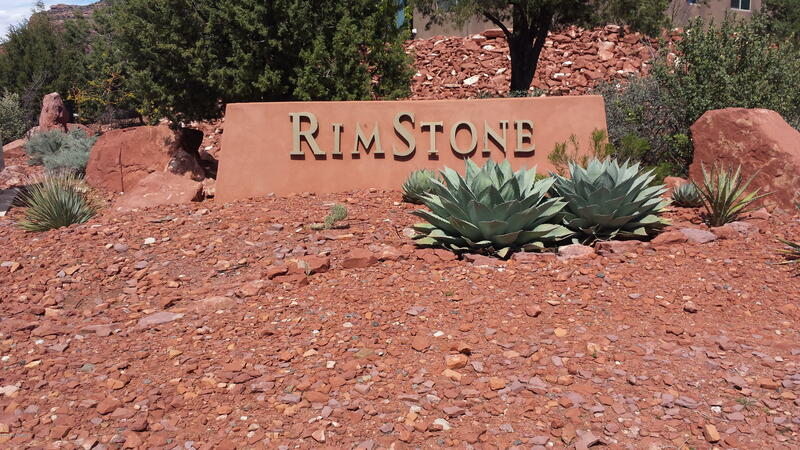 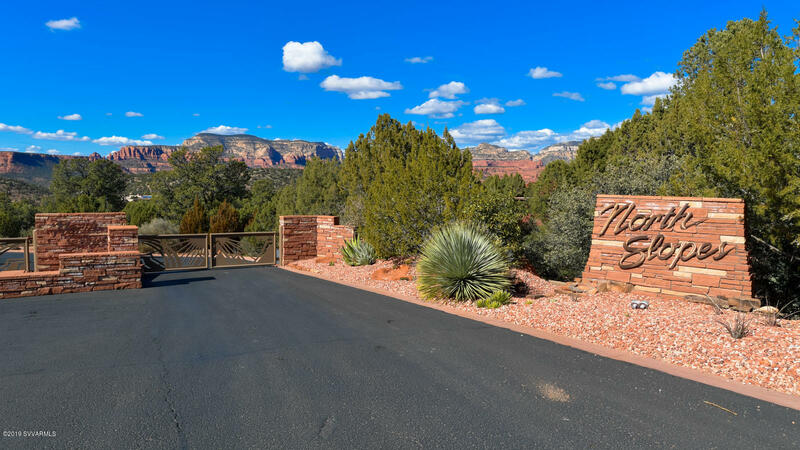 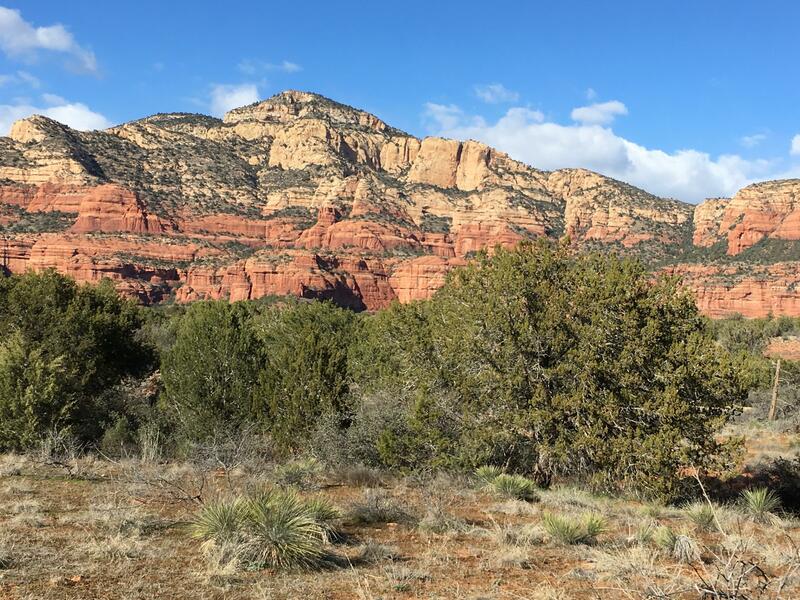 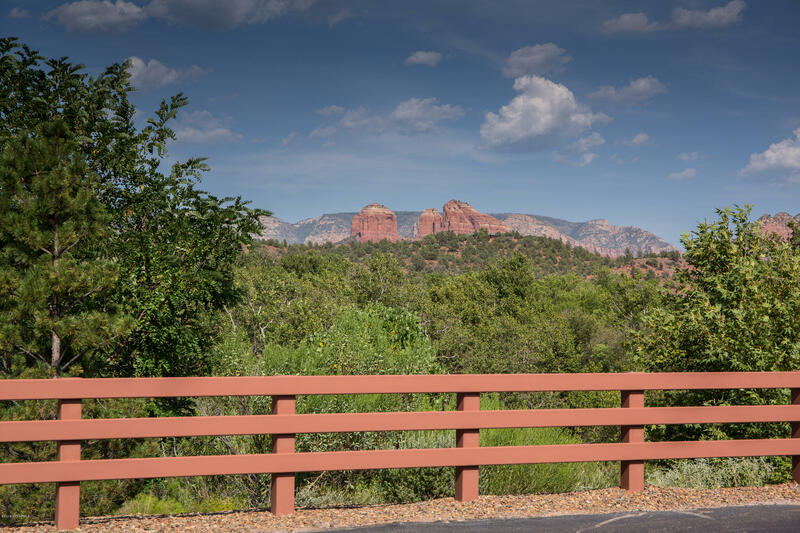 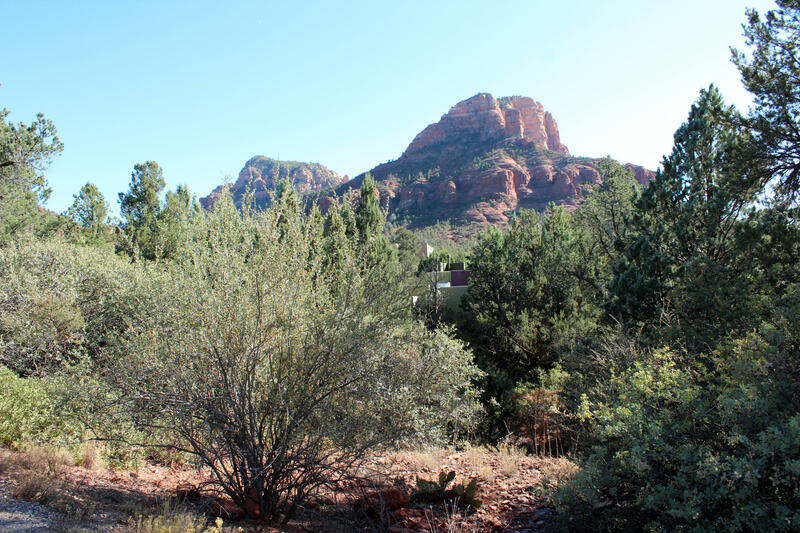 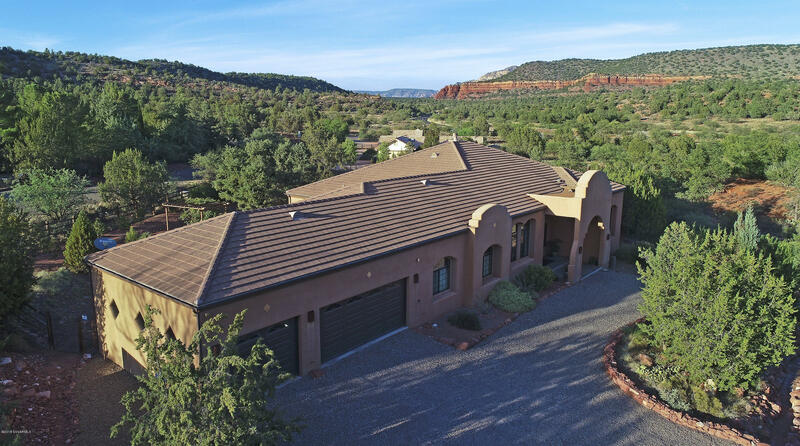 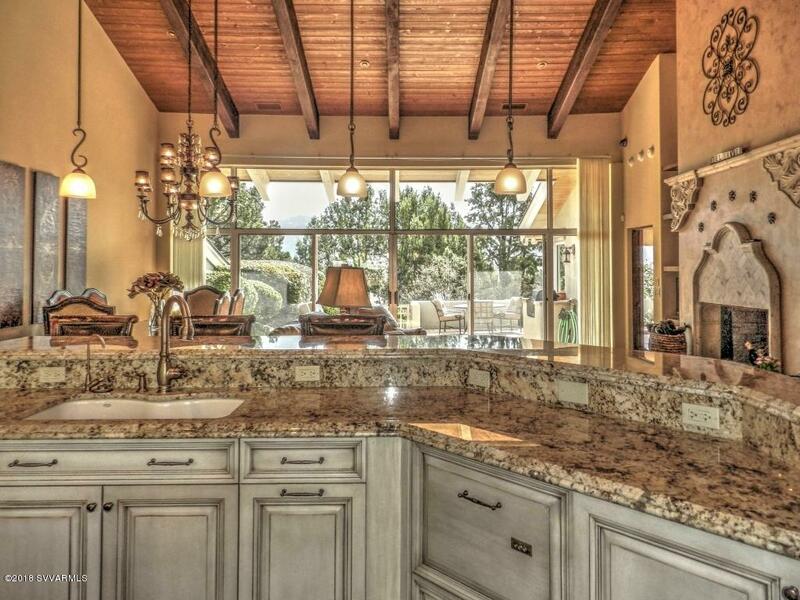 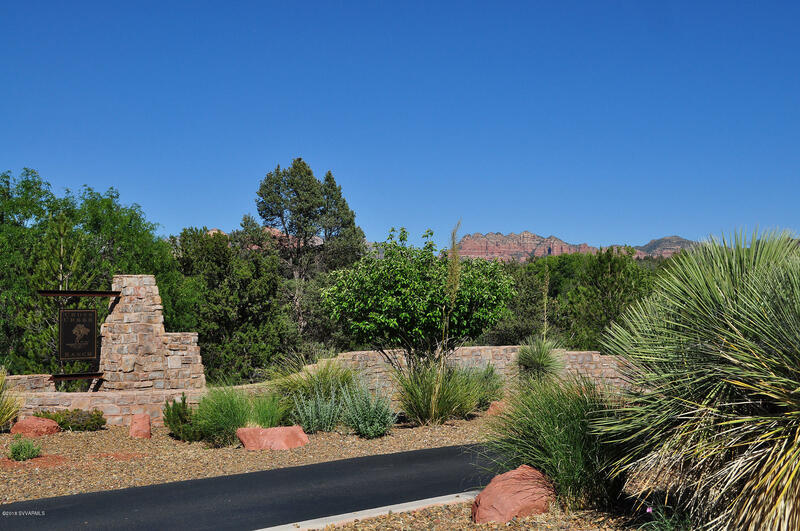 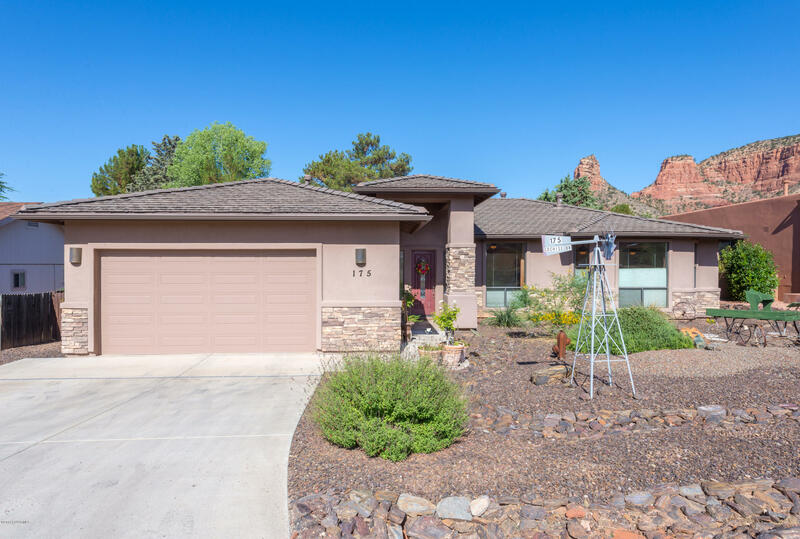 This property will provide the ideal balance of incredible red rock views, a lush setting and privacy, while ideally located at the rear of the Russet Ridge Place cul-de-sac. 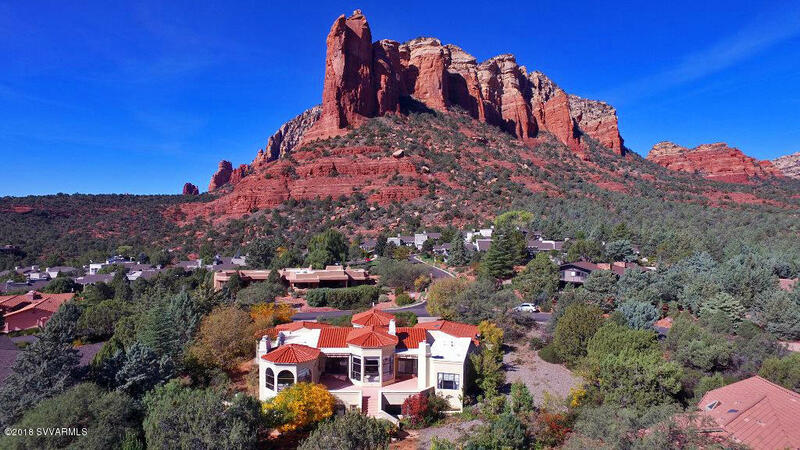 Please walk this property and you'll see how outstanding it is..